Divorce is sad and heartbreaking, so it is understandable why it is tempting to have some fun and go on a few dates. 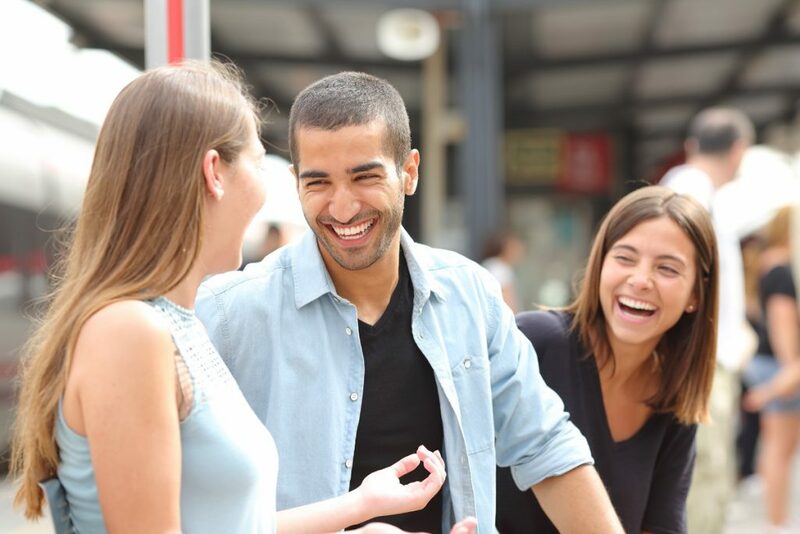 Apart from taking your mind off the stress and loneliness, it can also boost your flagging self-esteem, especially if you meet someone who is interested in you. While it is true that dating at this time can make you feel more positive, it can negatively affect the outcome of your case. If you don’t want to hurt yourself financially and legally, it is best to resist the temptation to go on dates and wait until the marriage dissolution is final. Divorce lawyers in Albuquerque note that there is always the risk of increasing the costs and stress of the process if there is a presence of a new romantic relationship. This can create suspicions that the relationship (affair) has existed while you and your ex were still married. The money spent on dating, as well as the expensive gifts given on someone can also become an issue during the settlement. If your case goes to court, the family court may consider you at fault or the judge may give more assets to the other party. This is especially true if there is evidence of a new romantic affair or relationship (mainly on social media). This can work against your favor and give your ex more edge in custody, alimony, and child support. If you are the one asking for spousal support, for instance, having an intimate relationship with someone while the divorce is going on can affect your chances of receiving alimony. This can be true for the states that recognize adultery and other grounds for divorce. Your children need more care and attention at this time, as they are also trying to deal with their own feelings about the divorce of mom and dad. While dating or having a new relationship is not entirely bad, it takes time and effort. This could also mean that you’ll have less time and attention left for your children. It is also not the best idea to introduce your kids to someone new. Keep in mind that this can worsen their pain and negatively affect your rights to custody. You should note that at this time you should focus on the best interests of the kids and fix any unsettled issues before going on a date or introducing a new love interest. It is advisable to avoid dating, but you can still socialize with groups of people. Attending events alone is fine, but if you meet someone you like, be sure to let them know about your situation. While you can exchange contact numbers, avoid one-on-one meetings or alone time until everything is finalized. If you’re stressed and lonely during this time, you can benefit from joining support groups. You can also meet with close friends and relatives for emotional support. 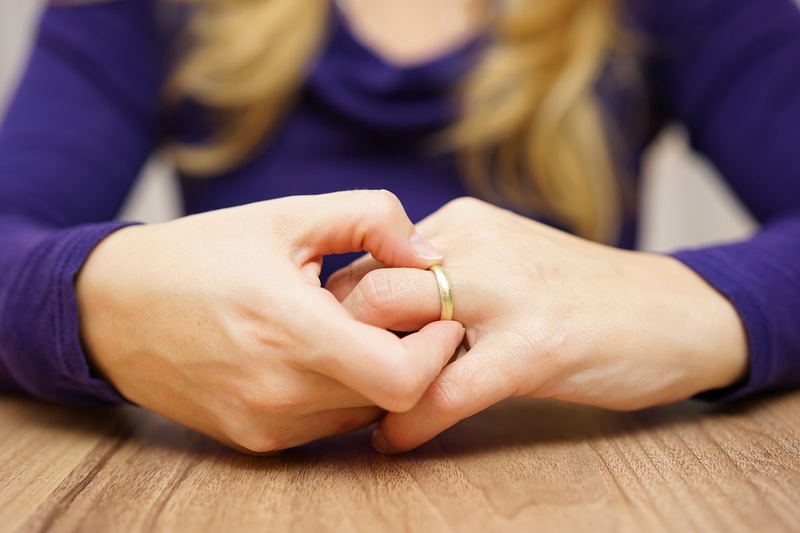 Seeing a therapist is also a good idea, as this can help you go through the aftermath of your marriage dissolution. Dating is best pursued after the divorce is final. It is also ideal to work with a reliable divorce attorney to protect your rights and guide your actions during the settlement.